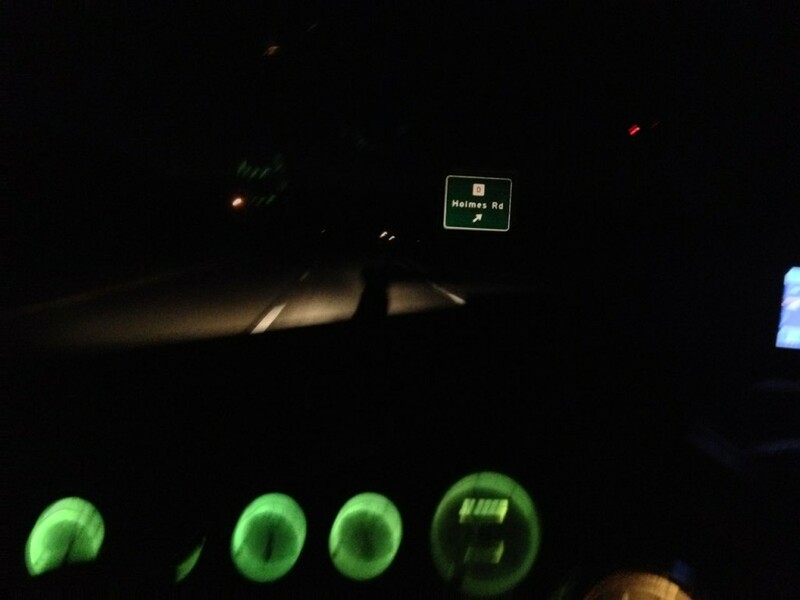 So we meet up before the sun has even had a chance to wake up. 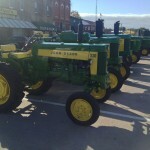 I was a bit late, not sure why as I set 3 alarms and got up pretty damn early. 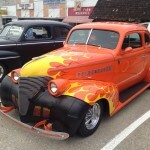 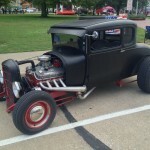 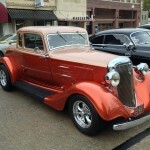 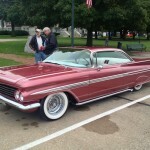 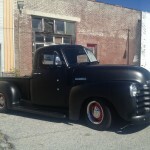 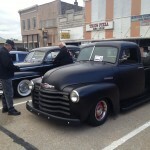 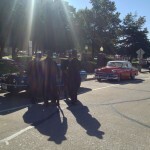 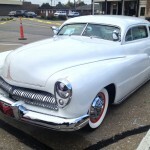 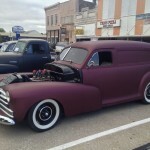 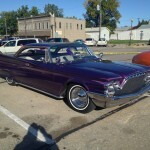 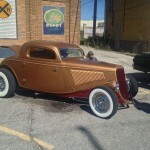 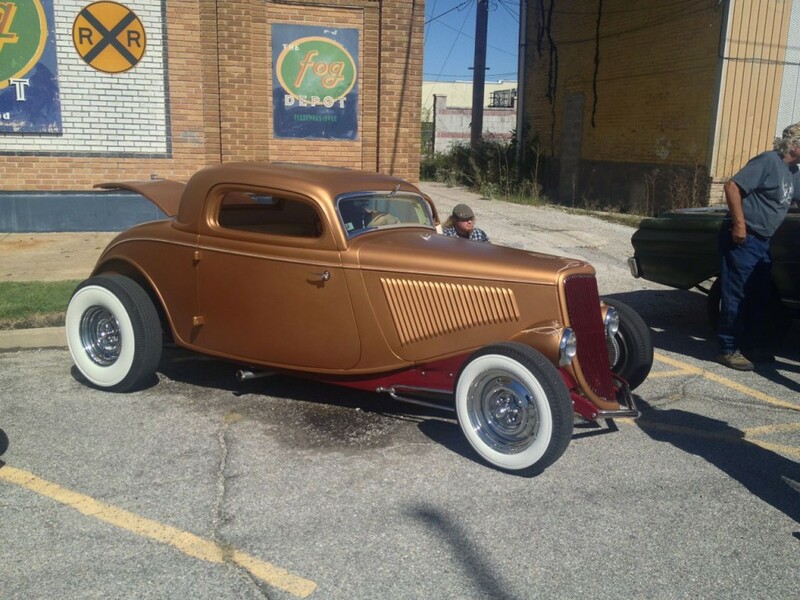 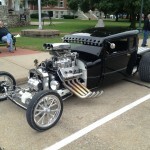 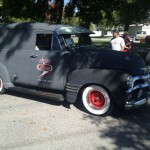 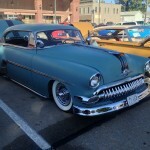 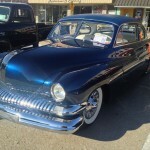 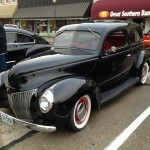 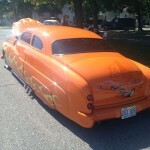 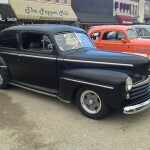 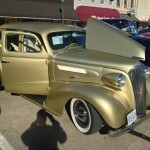 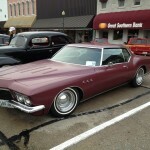 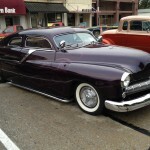 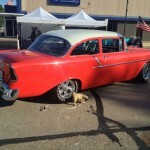 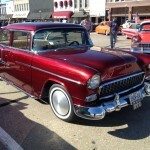 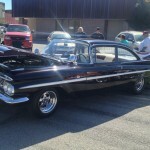 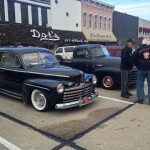 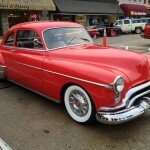 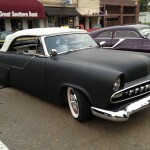 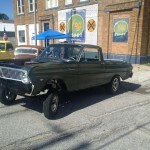 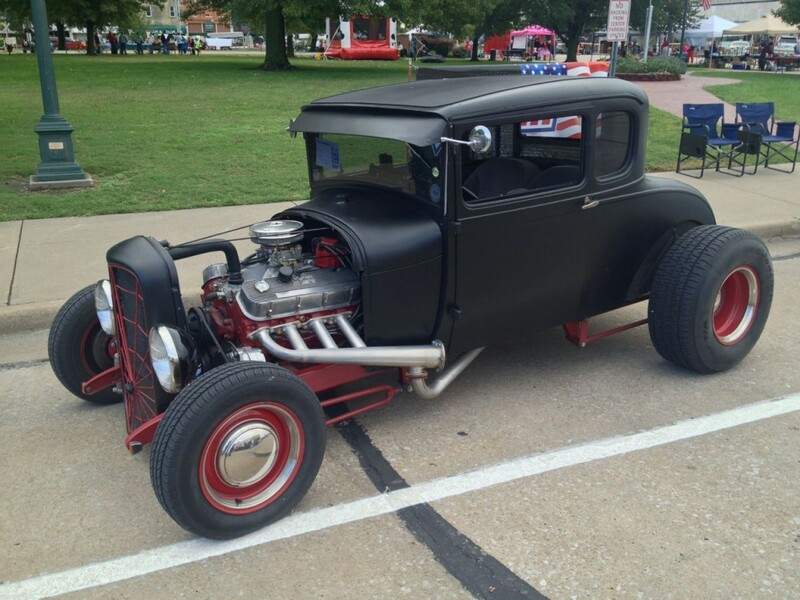 Met Tucker and Rudy in Peculiar and headed off down the 49 (used to be the 71) to Lamar MO for the Old Geezers Car Show. 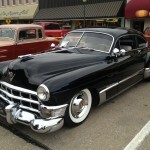 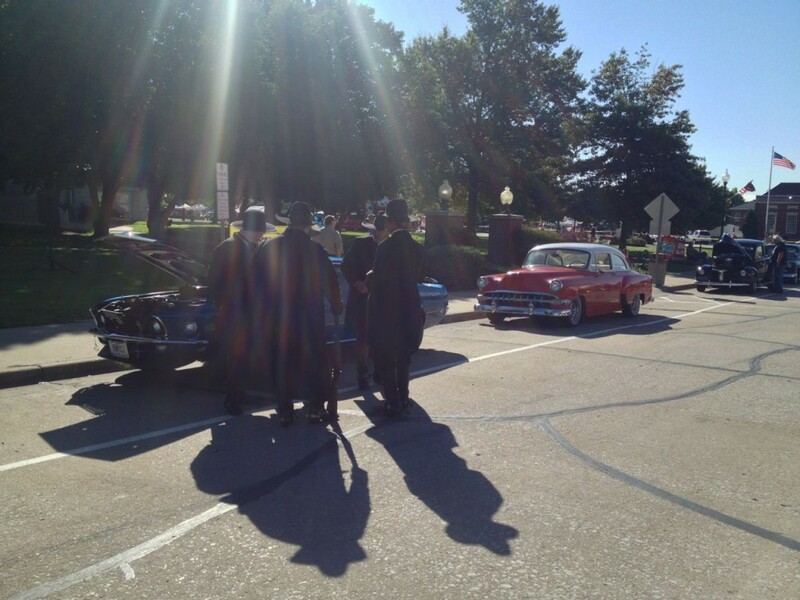 It was in the main street and I am barely exaggerating when I say that 1/2 of the cars were custom Mercs. 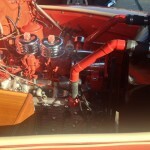 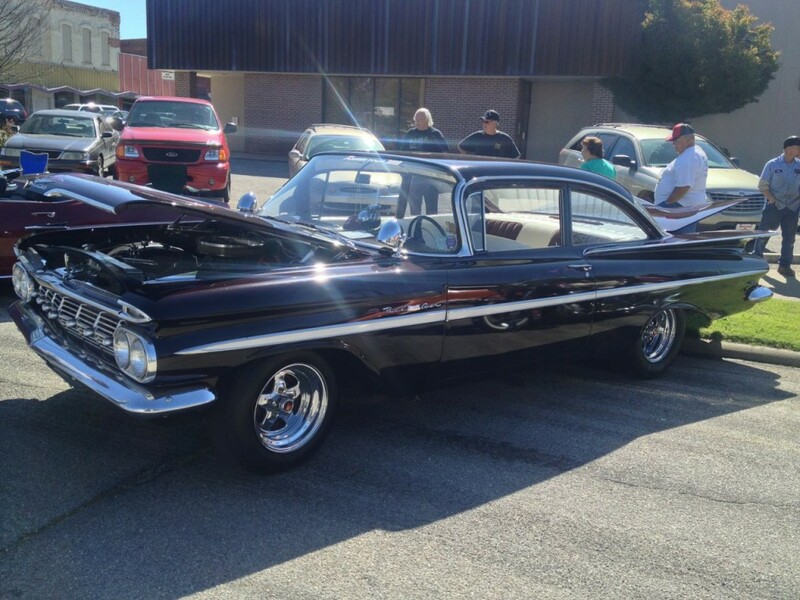 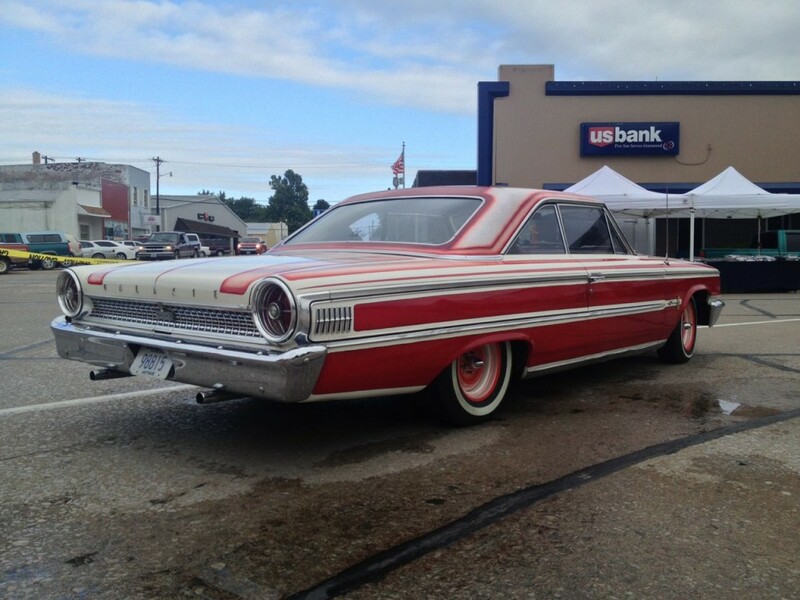 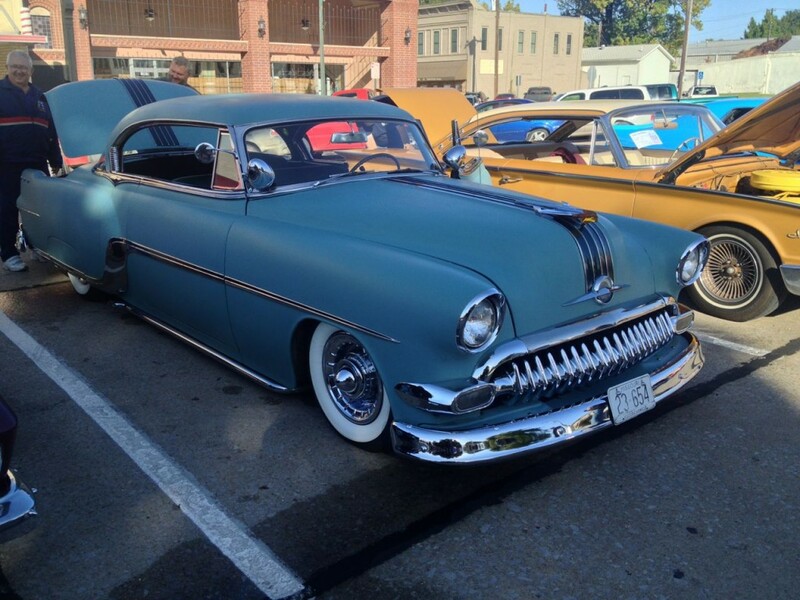 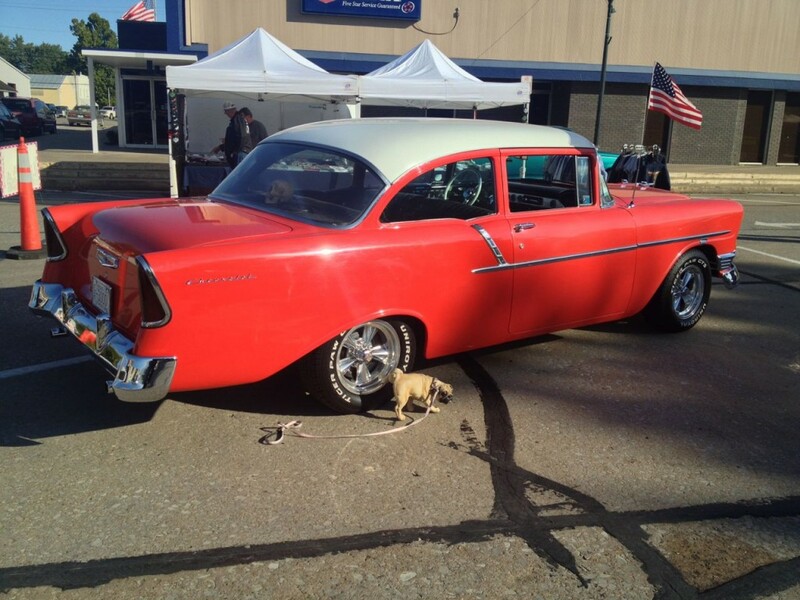 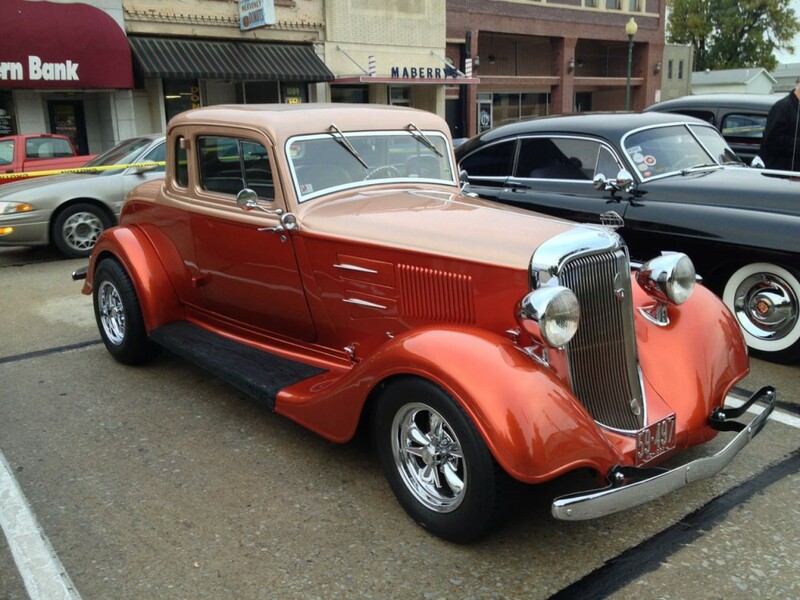 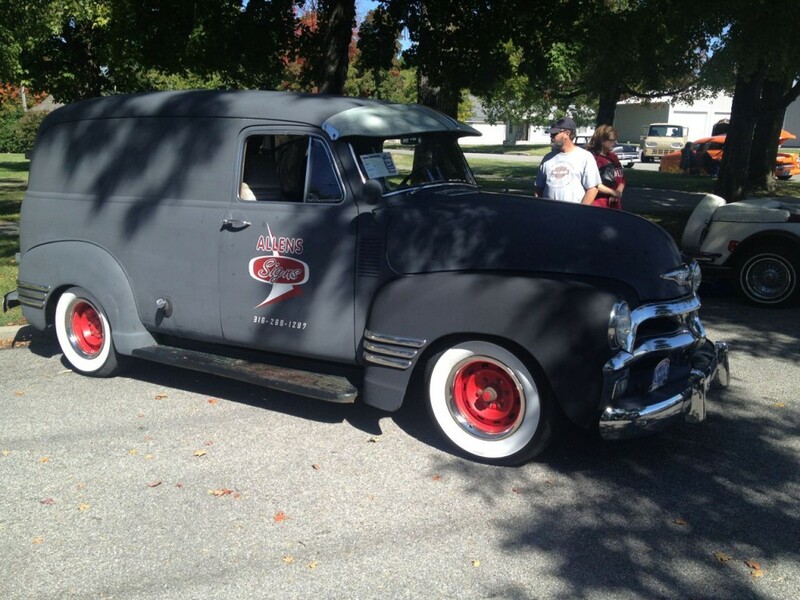 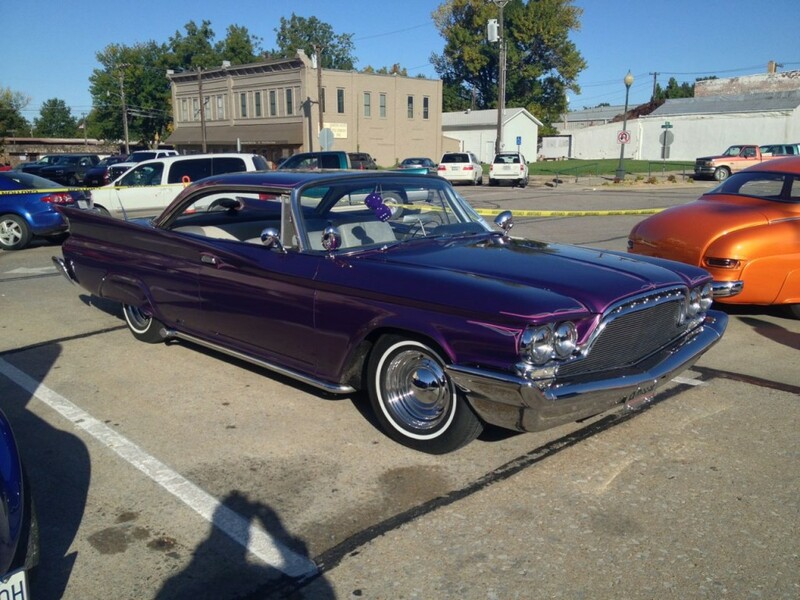 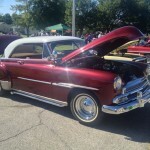 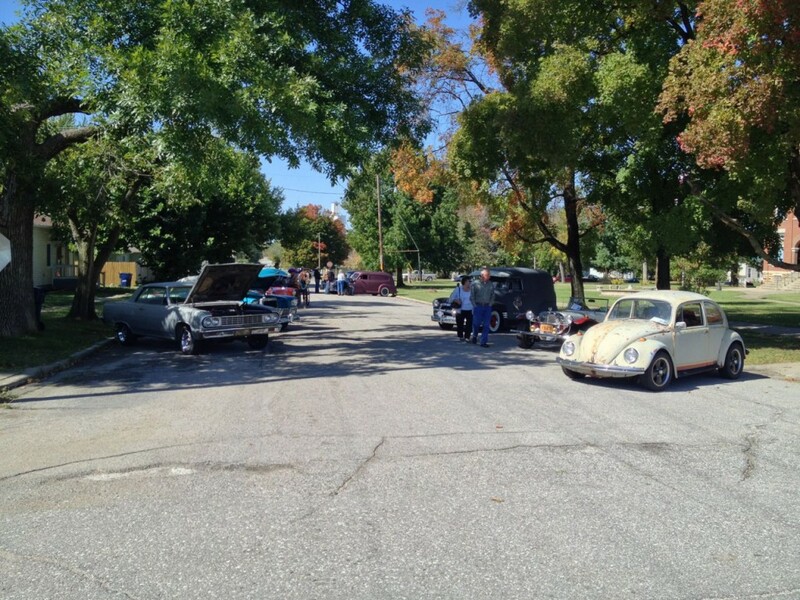 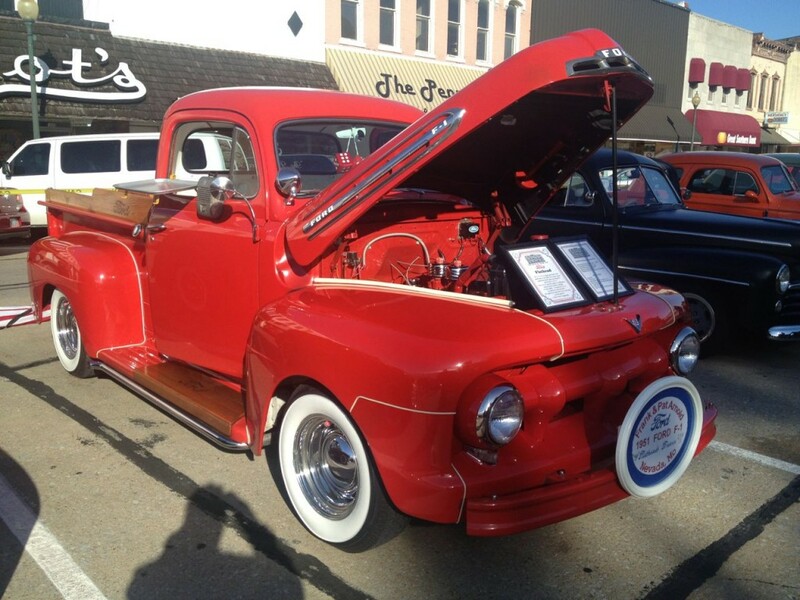 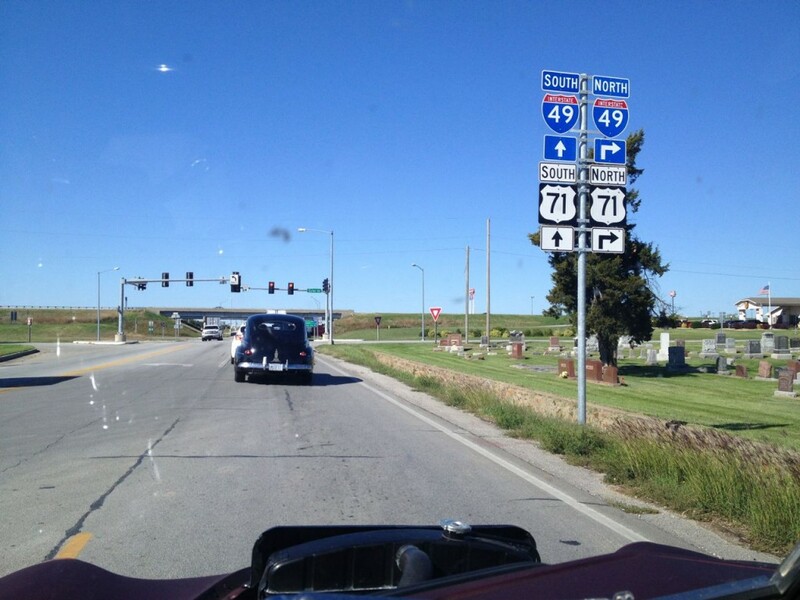 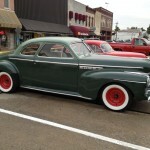 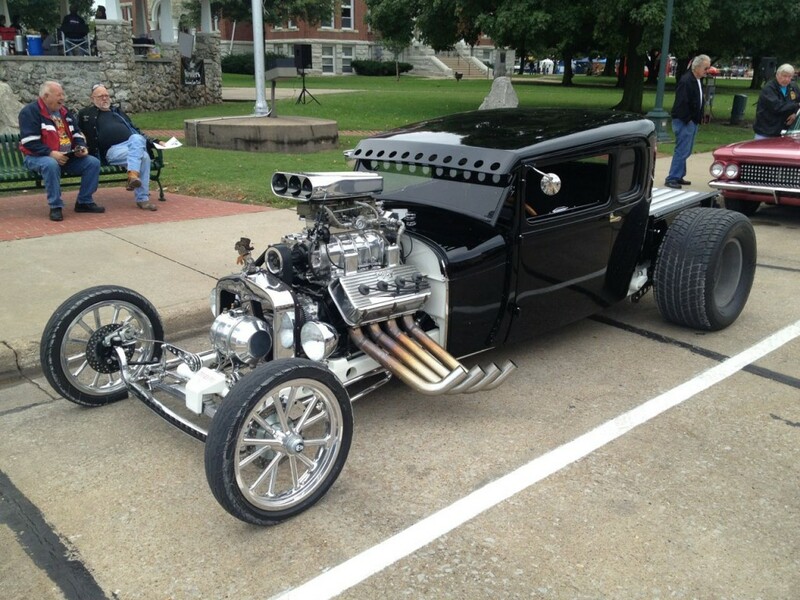 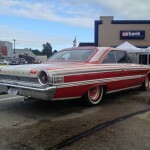 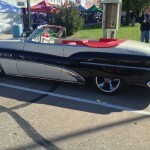 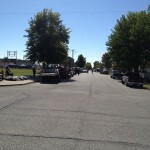 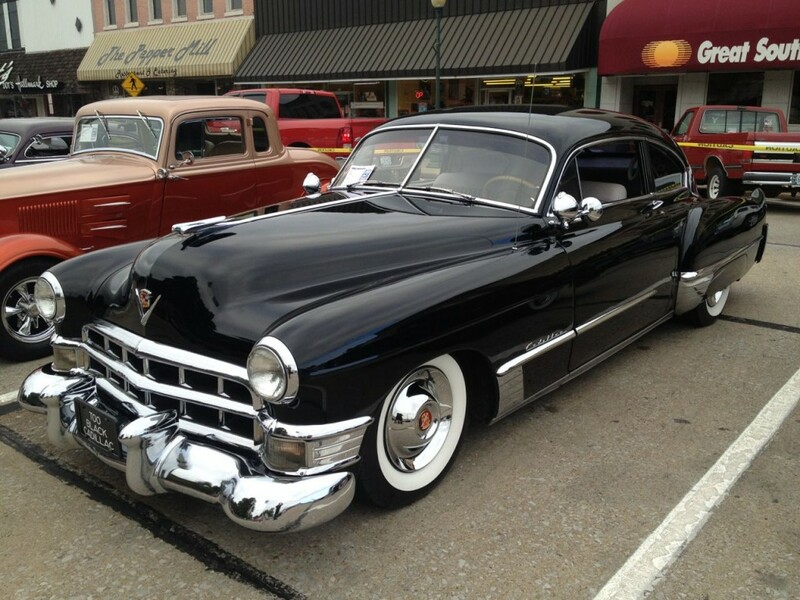 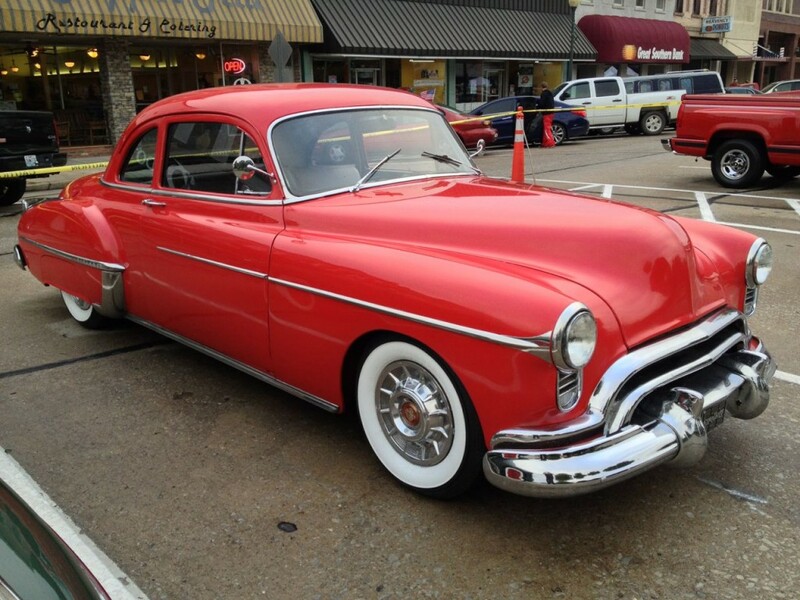 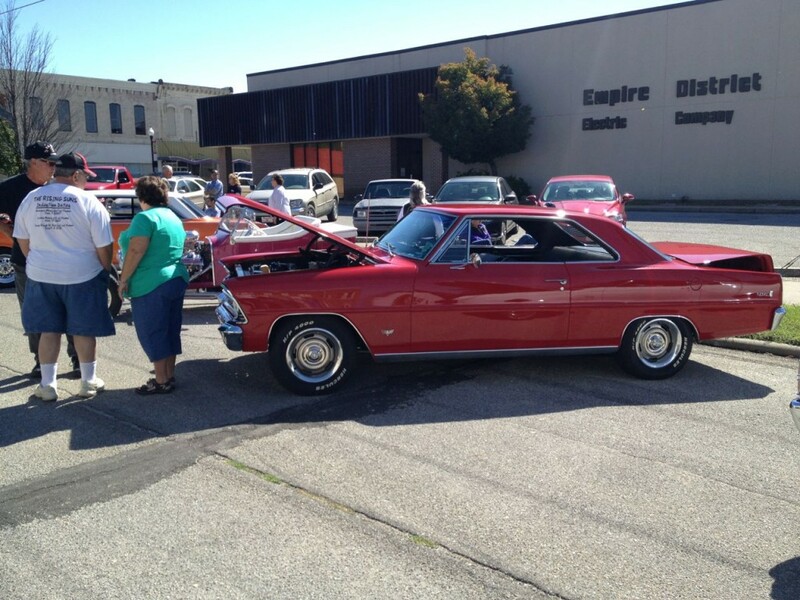 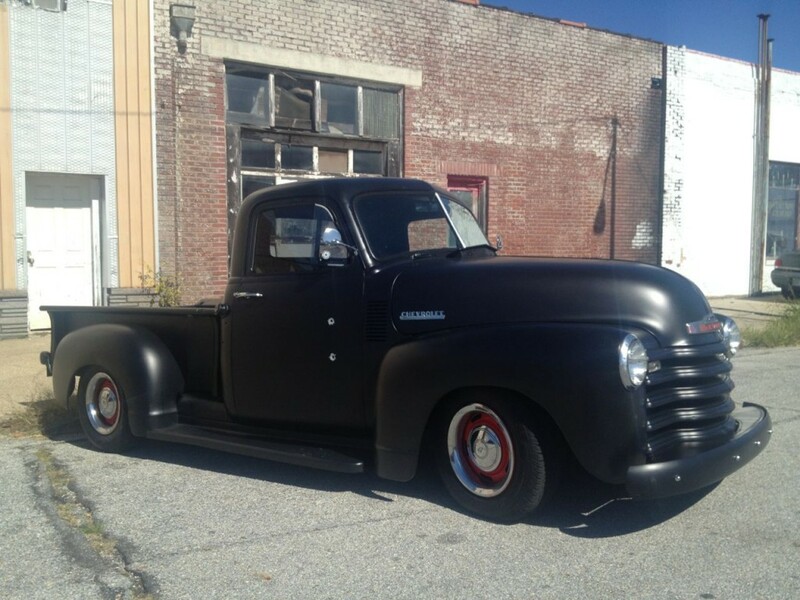 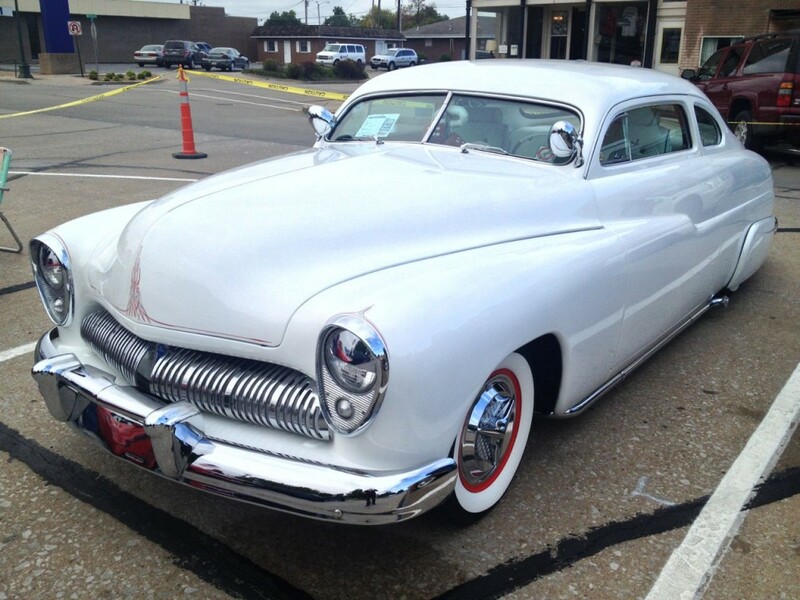 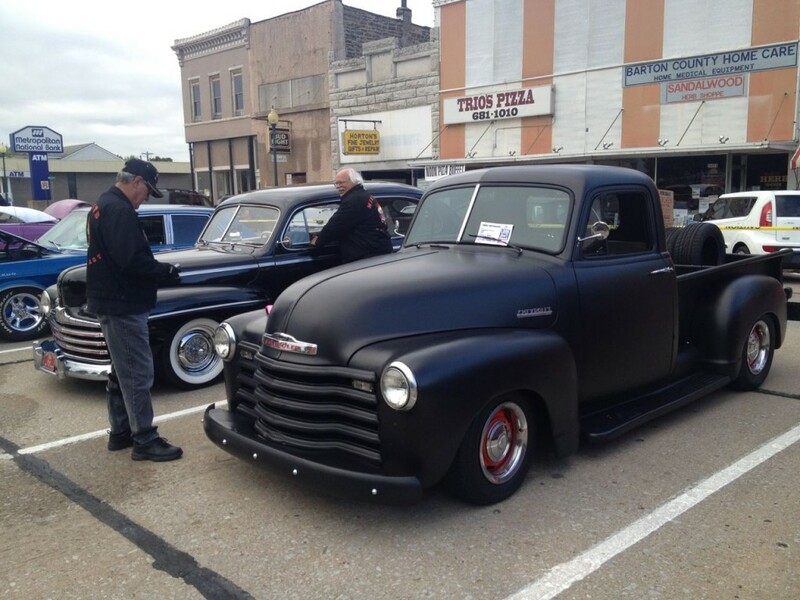 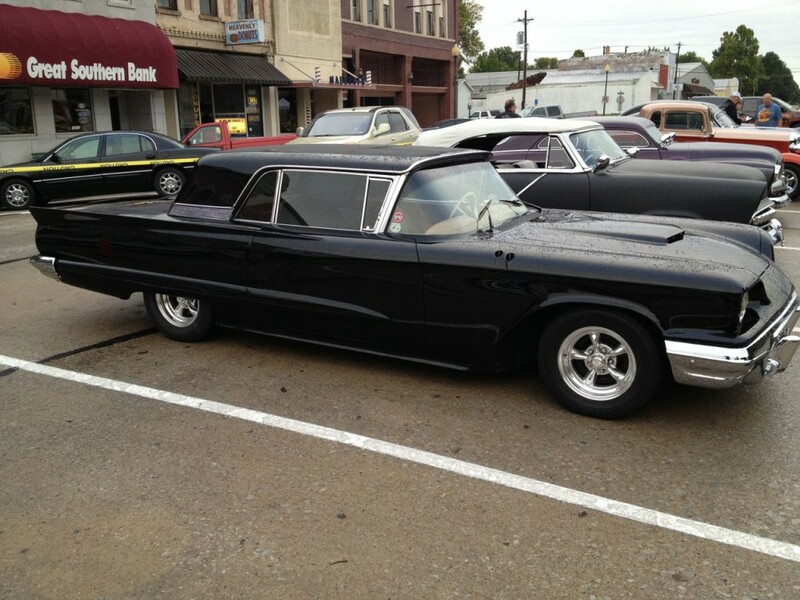 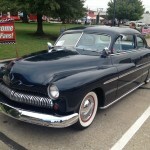 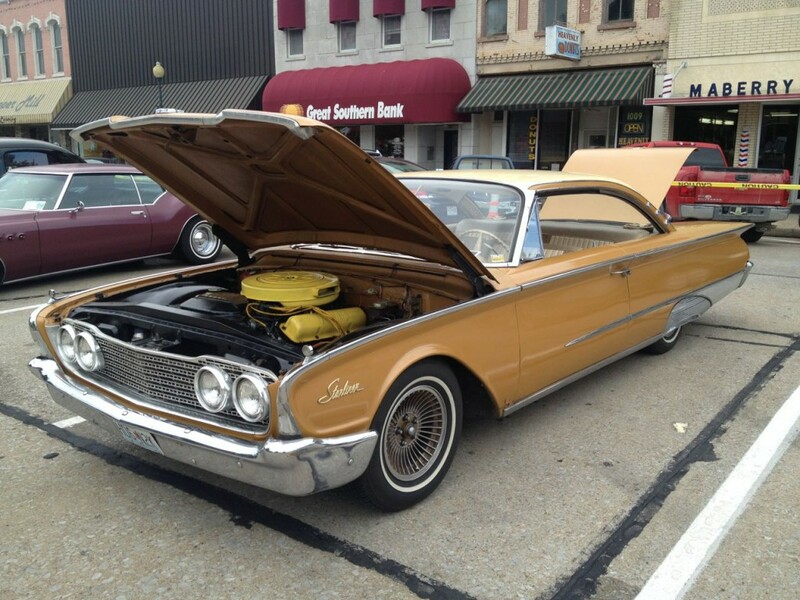 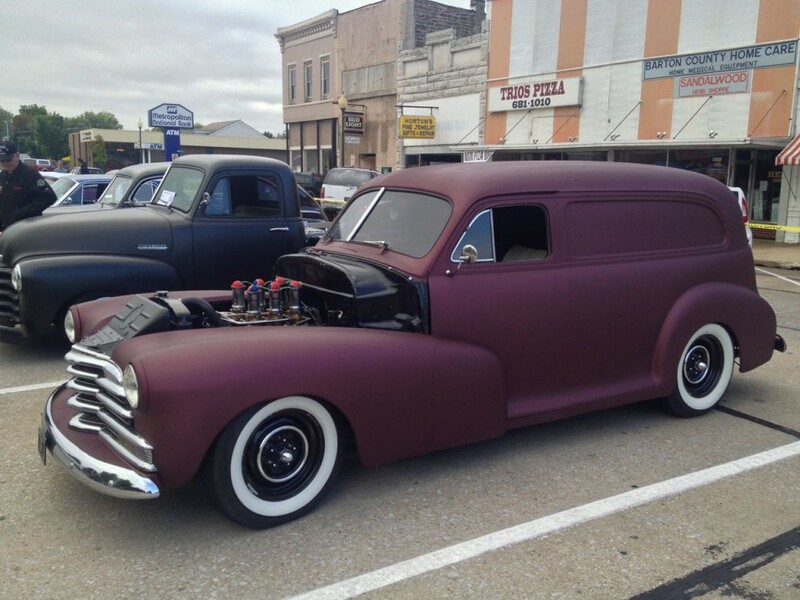 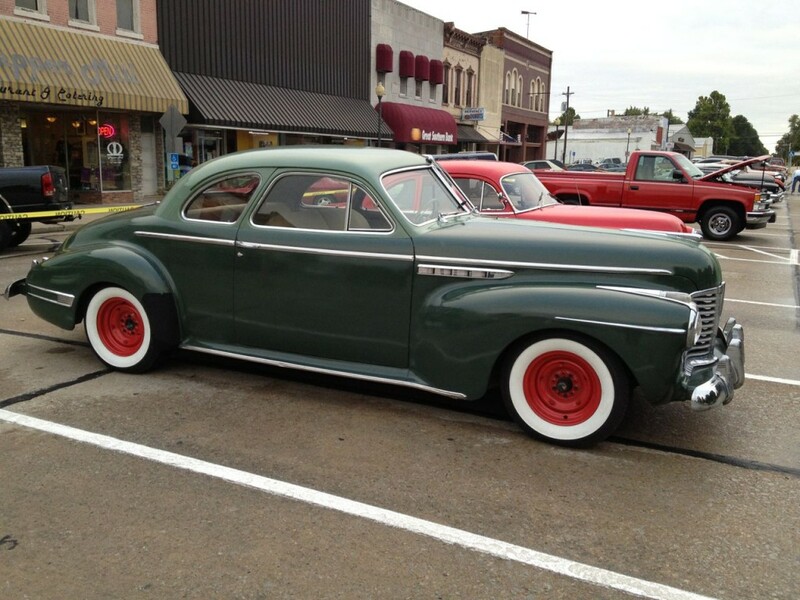 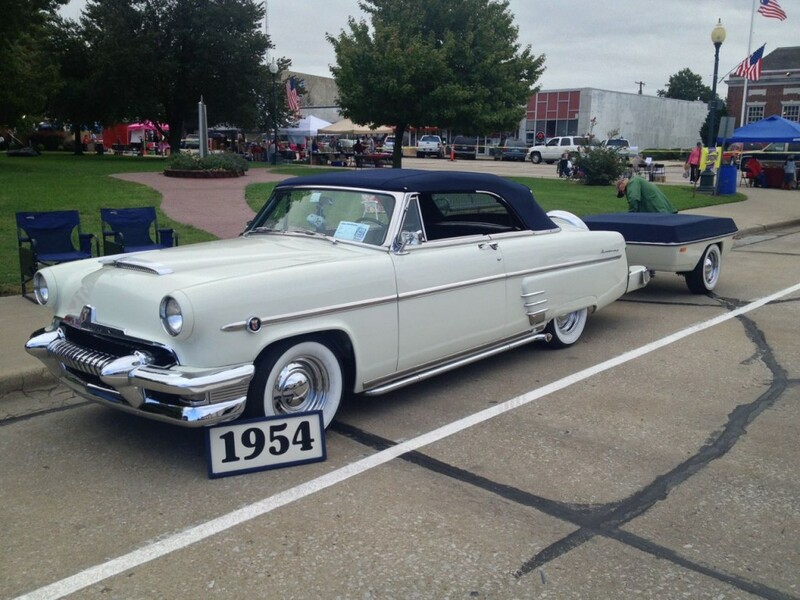 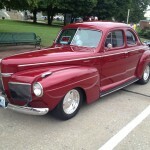 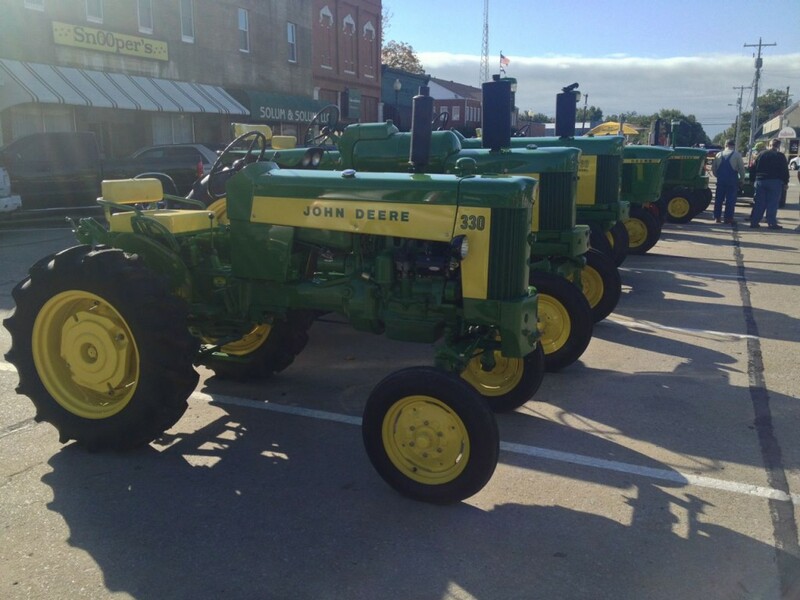 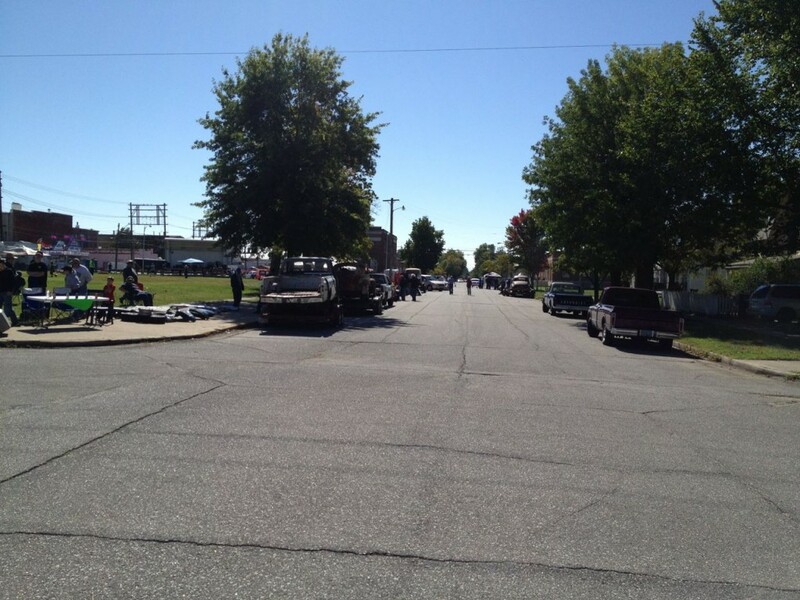 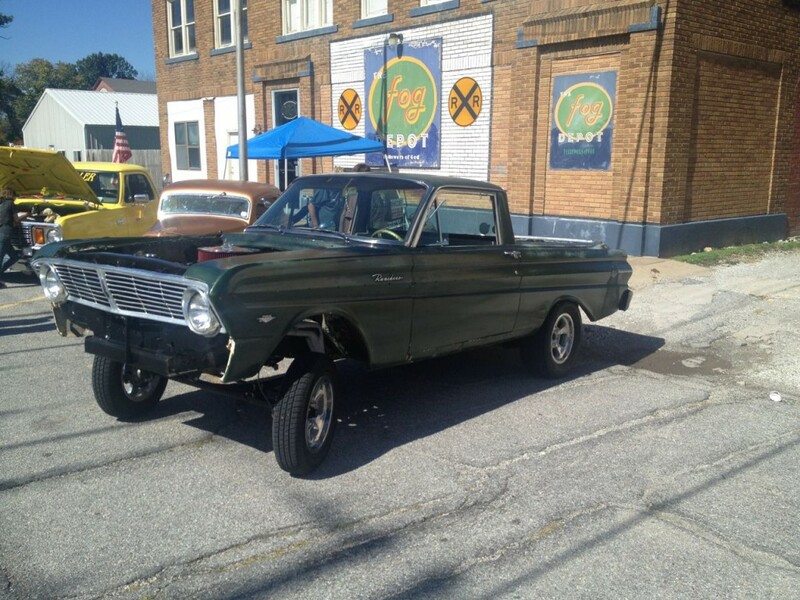 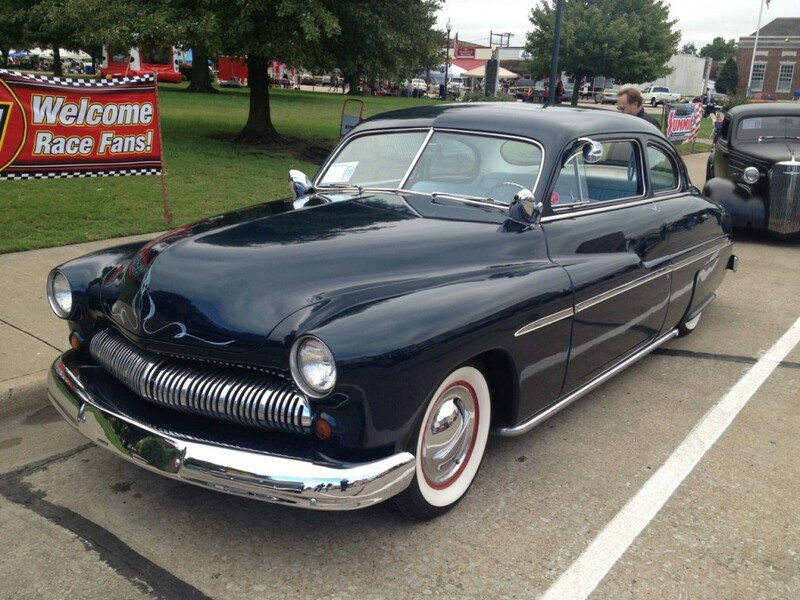 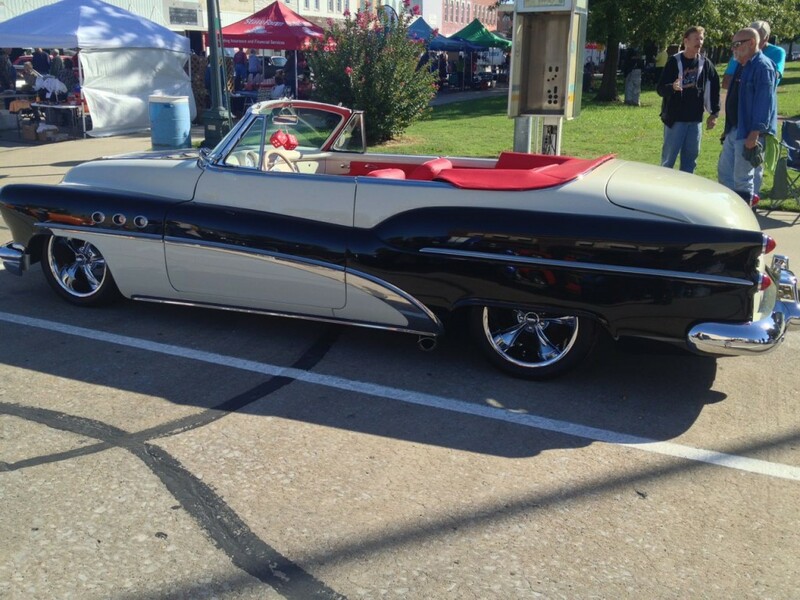 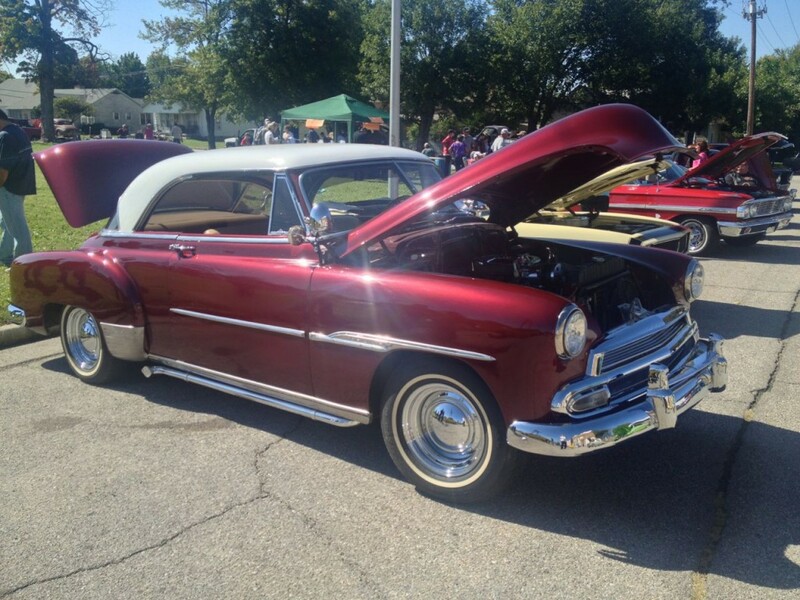 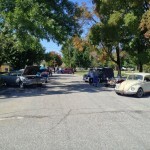 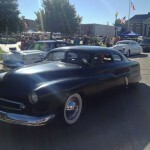 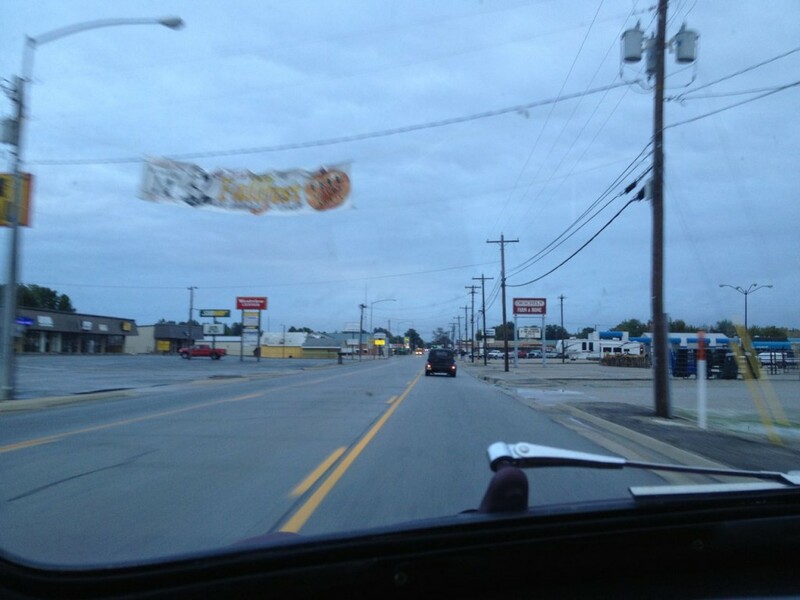 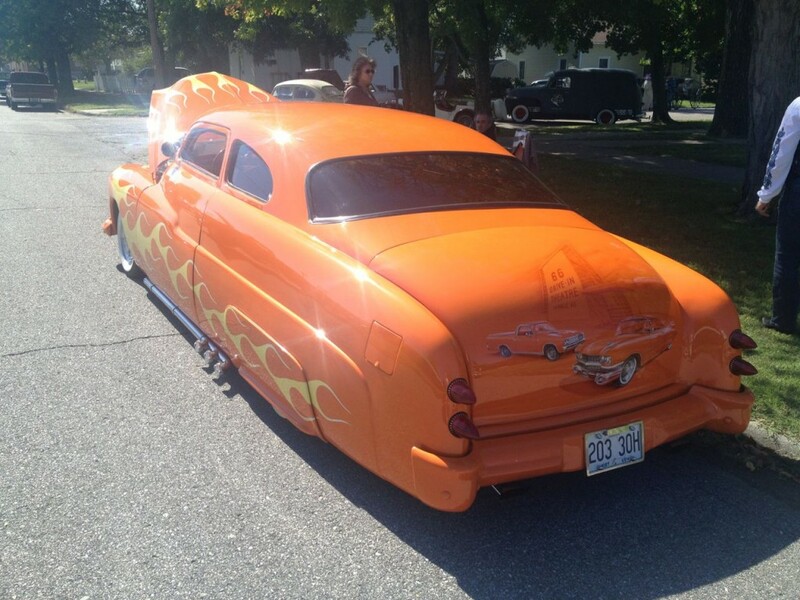 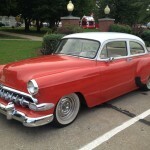 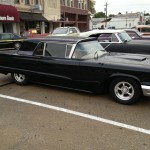 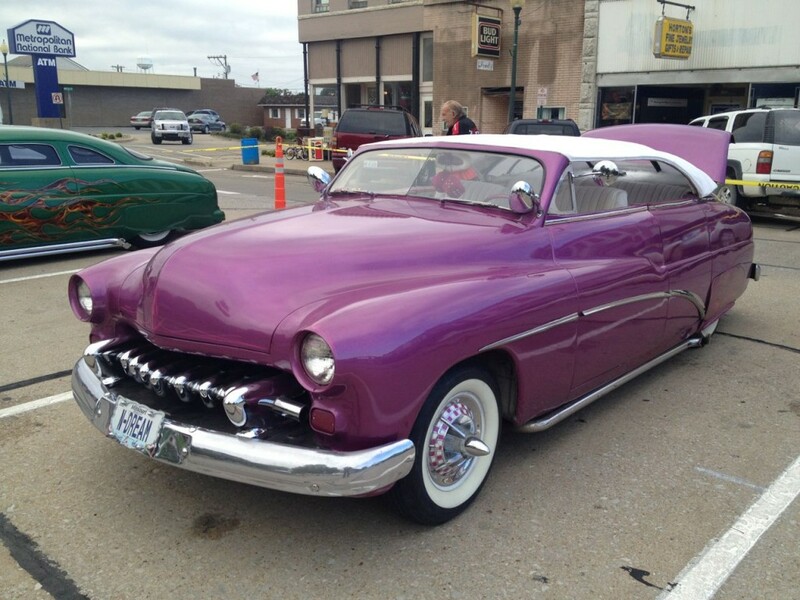 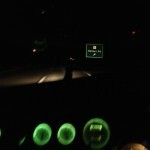 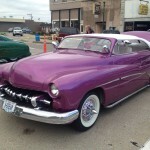 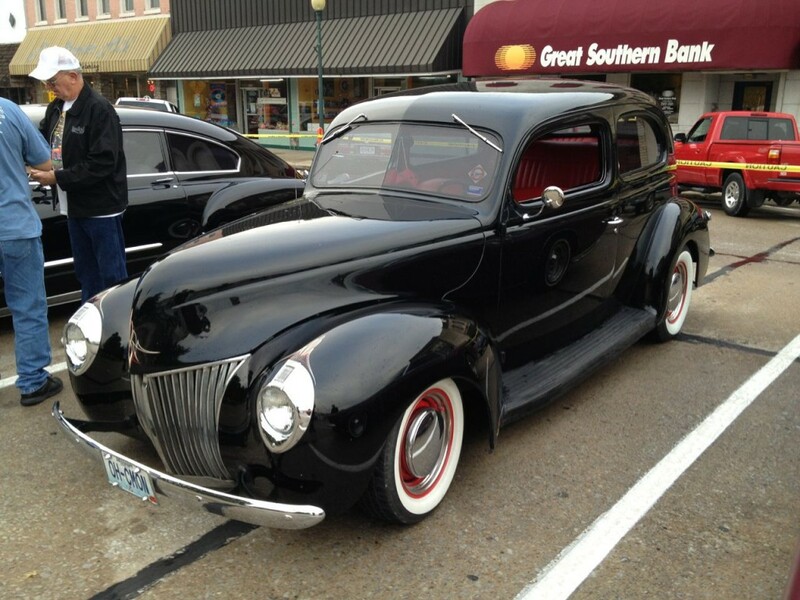 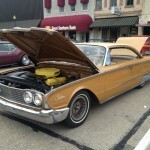 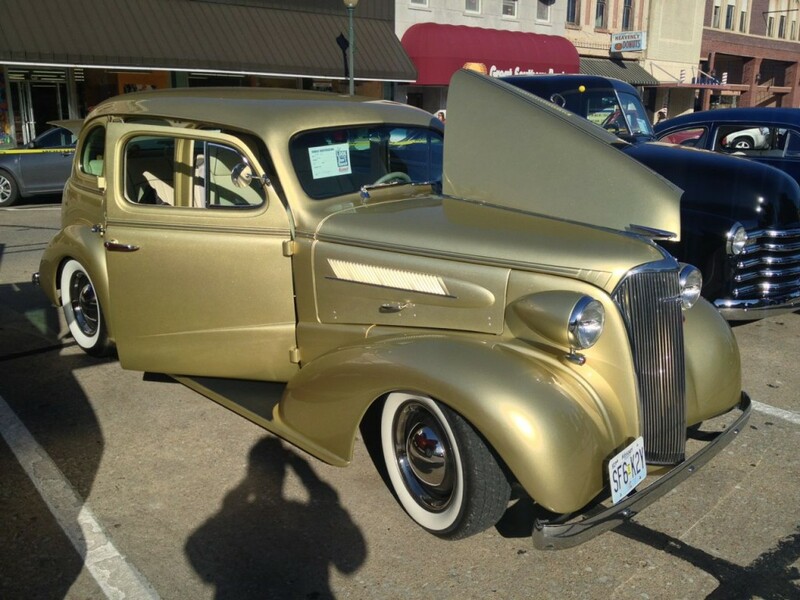 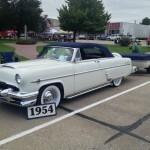 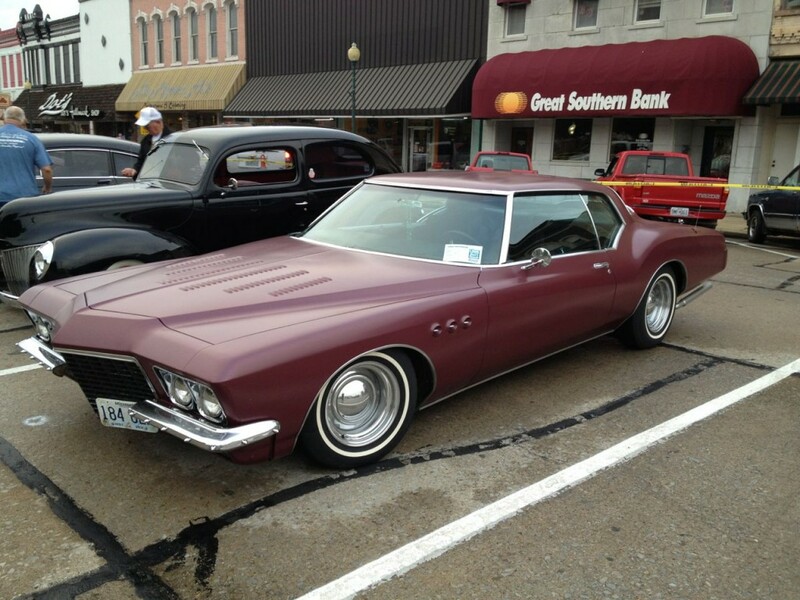 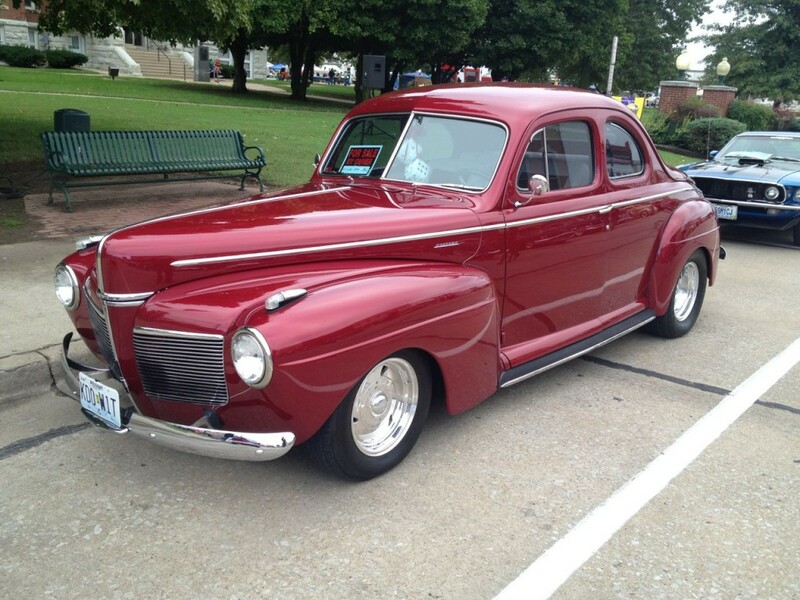 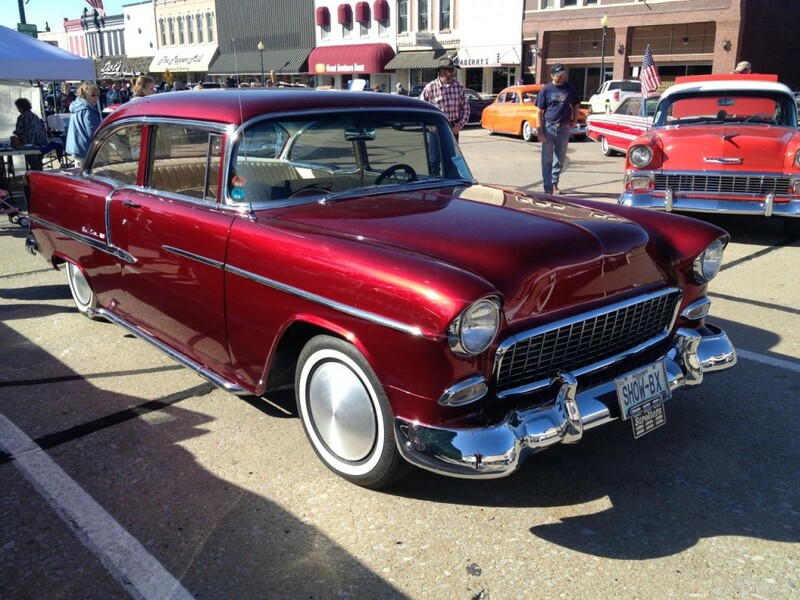 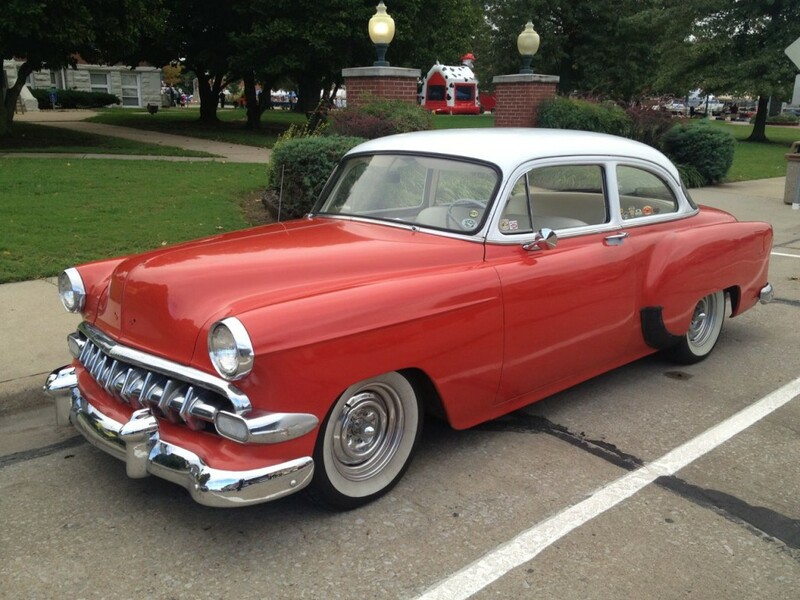 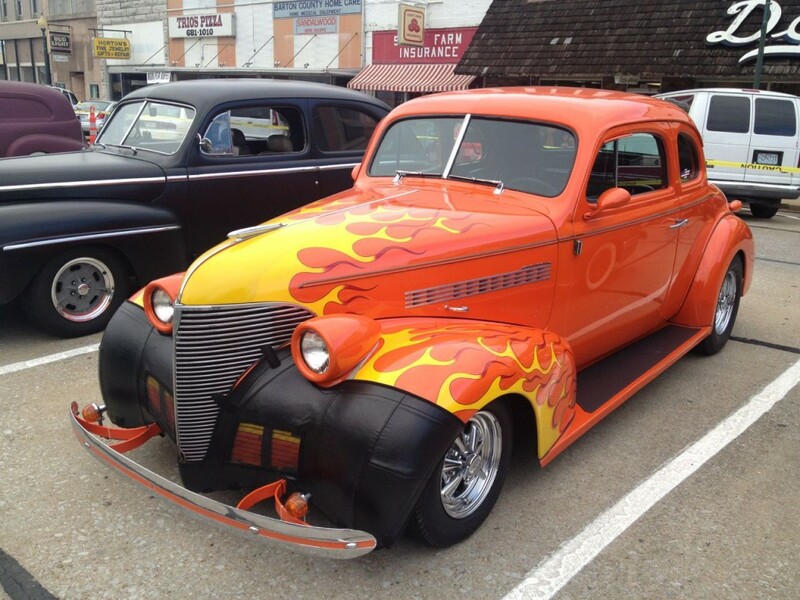 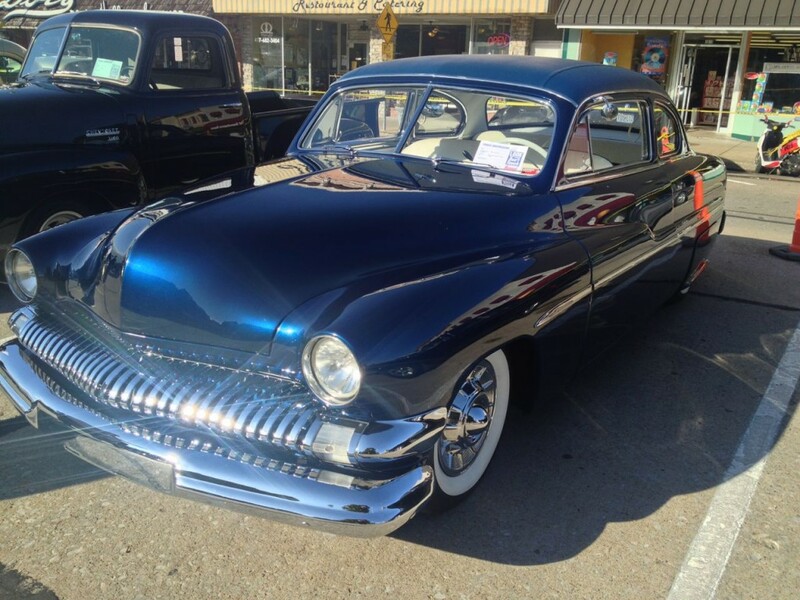 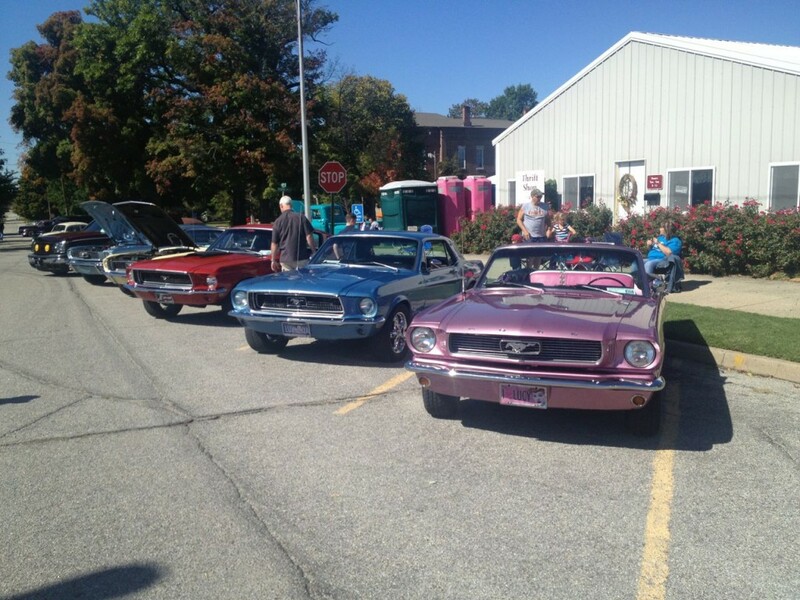 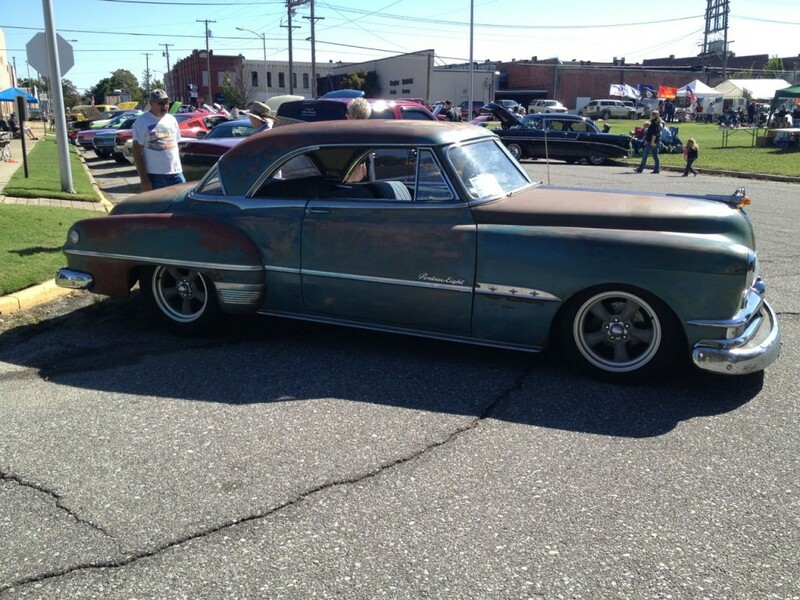 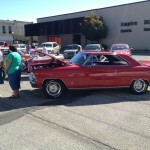 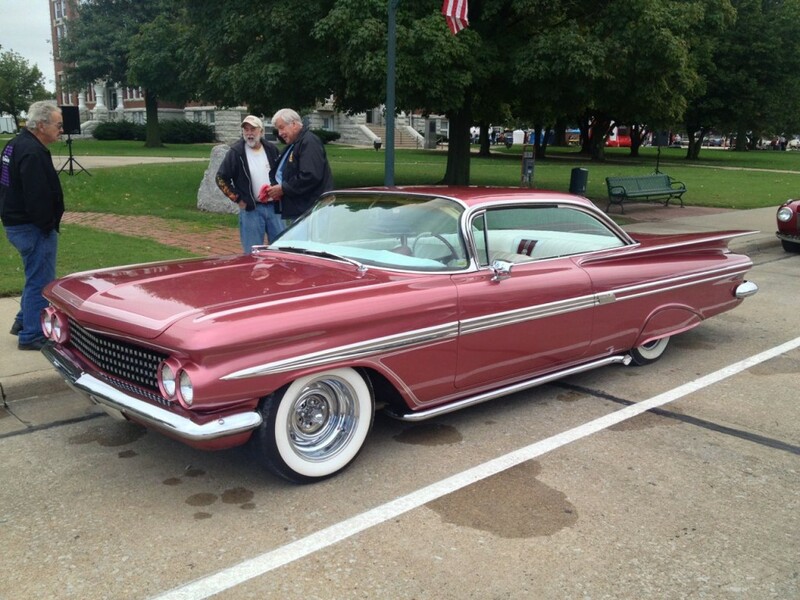 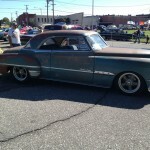 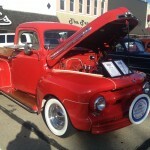 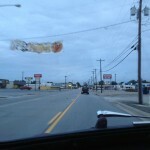 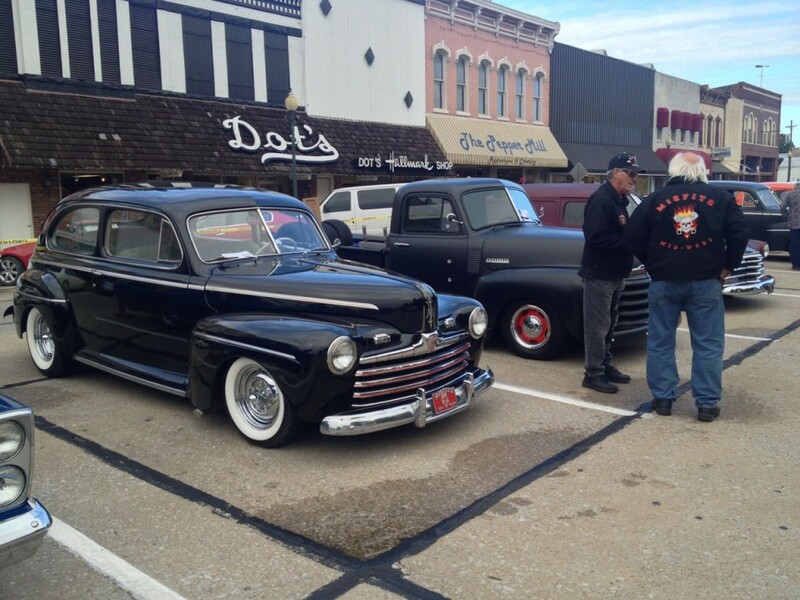 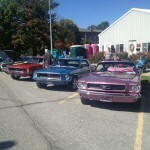 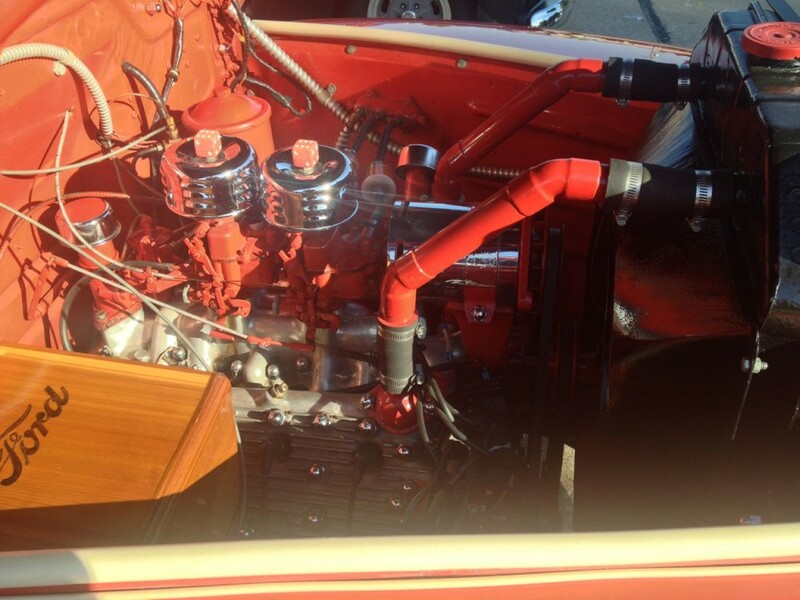 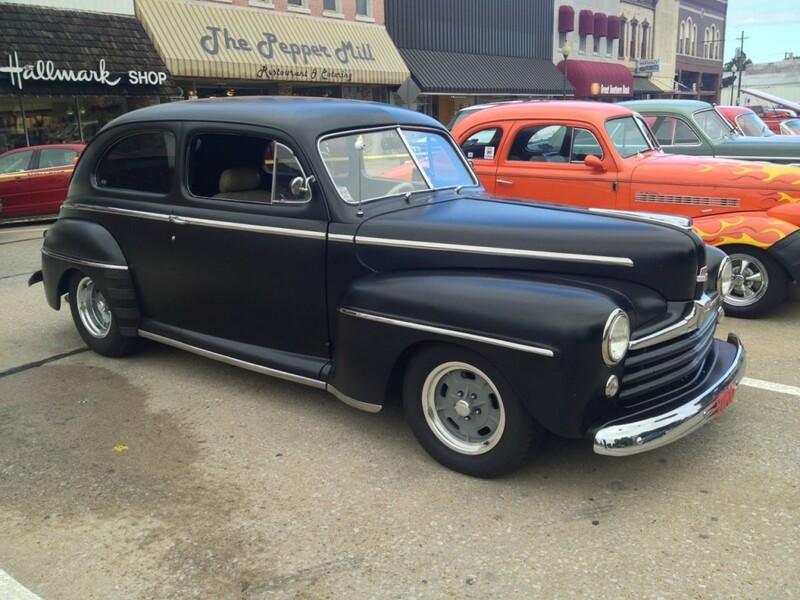 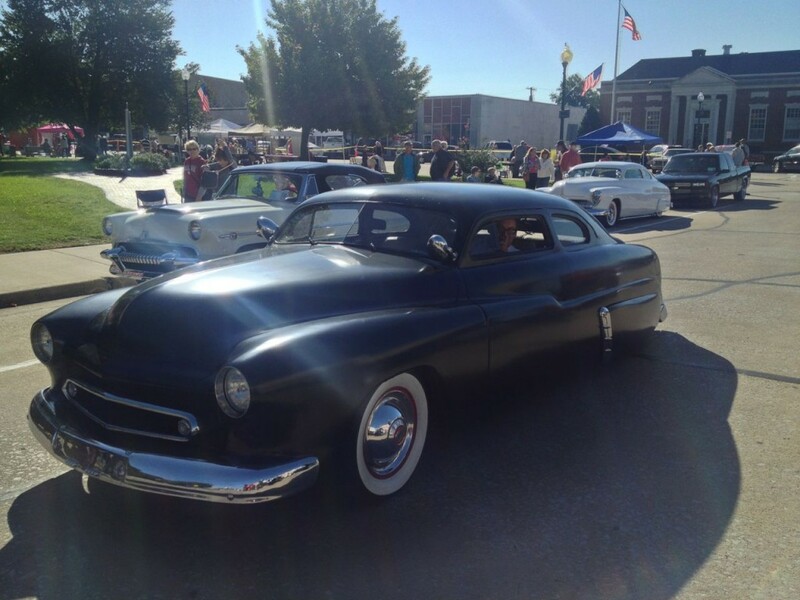 From there we followed Tuckers advise and headed over to Baxter Springs to a route 66 car show. 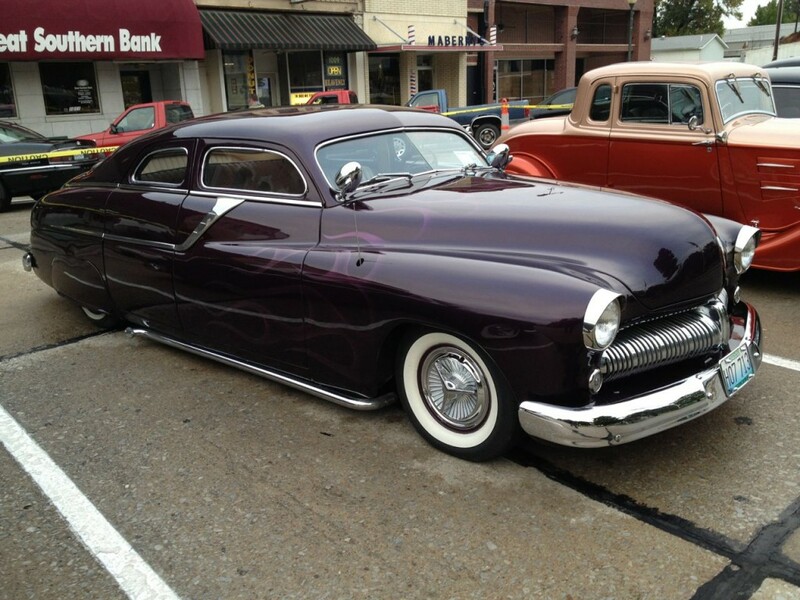 It wasn’t as good, but Tuckers “Cuz” was there. 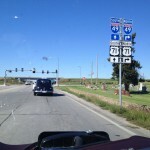 We abandoned Tucker in Baxter Springs and headed back up the 69 in the afternoon. 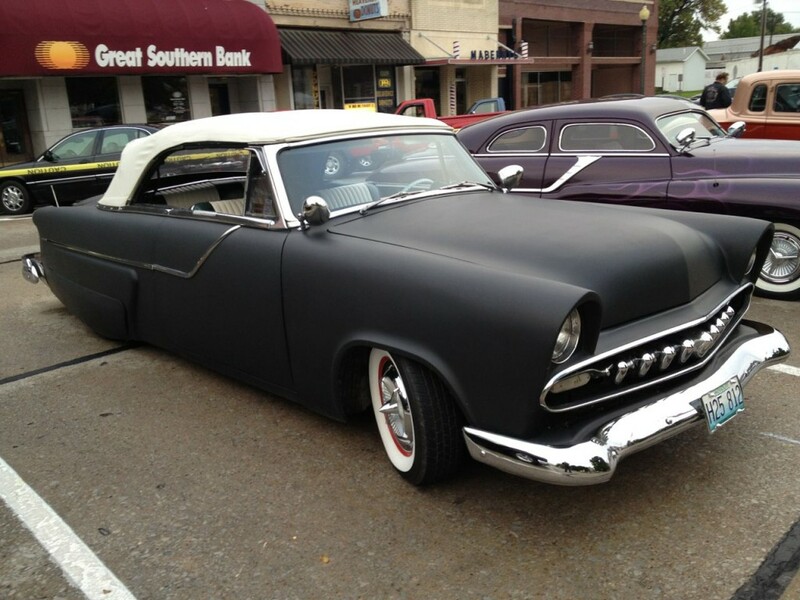 The weather was perfect for cruising around.